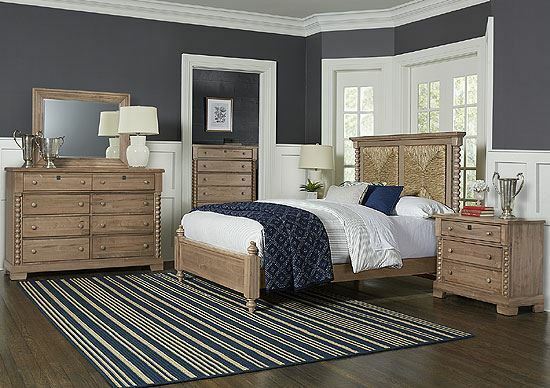 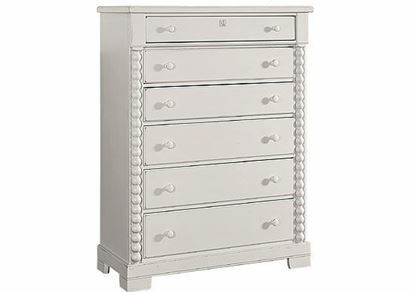 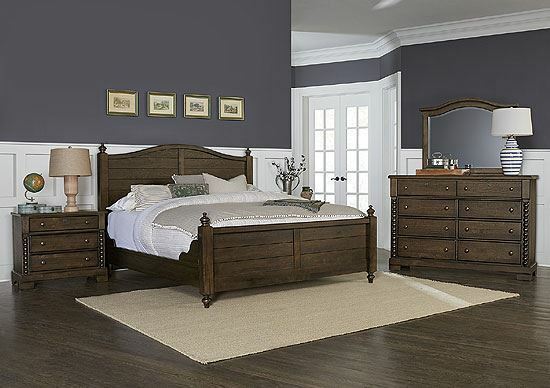 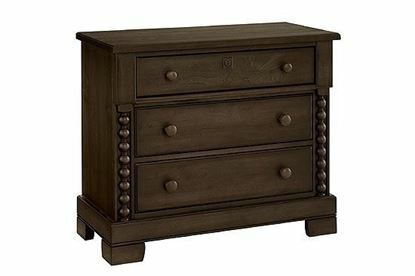 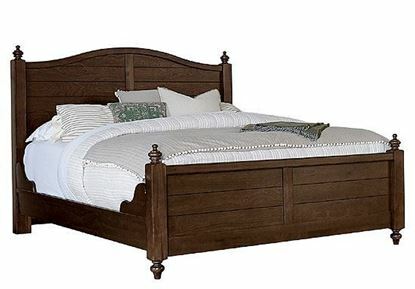 Every item in the Scotsman Co. American Heirloom Bedroom Collection is designed by Ben to be a timeless piece that pays homage to American craftsmanship. 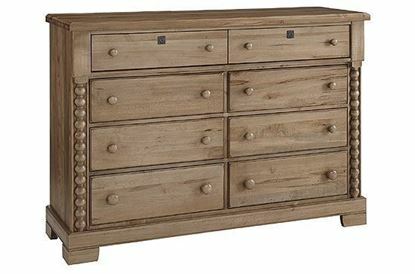 Made from solid American Maple, each suite is complete with antique-inspired, storage pieces that Erin loves and uses throughout her designs. 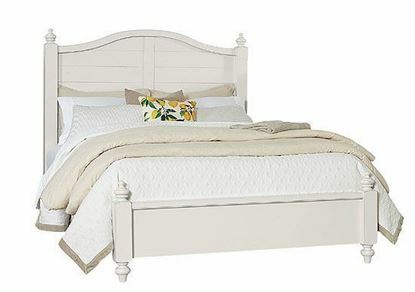 This collection offers a choice of low poster or high poster footboard and choice of traditional Poster headboard or a Seagrass headboard. 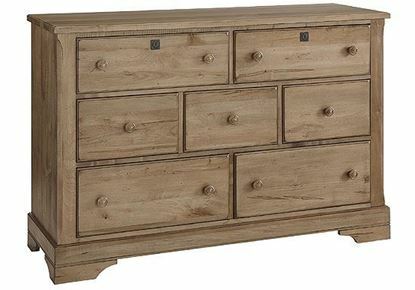 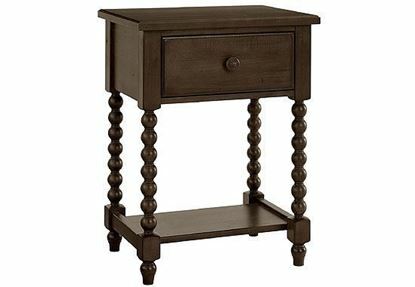 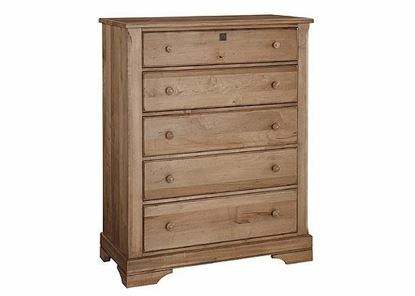 Available in Molasses, Natural Maple or Cream finish.